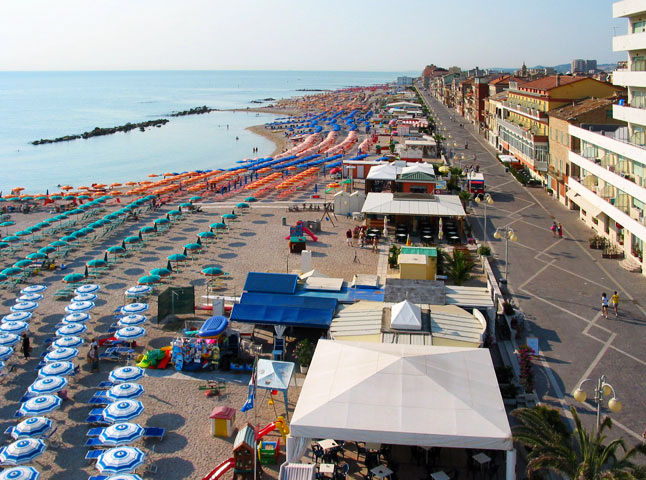 A shining seaside town nestled on the Riviera del Conero, Porto Recanati is the perfect place for any kind of vacation. 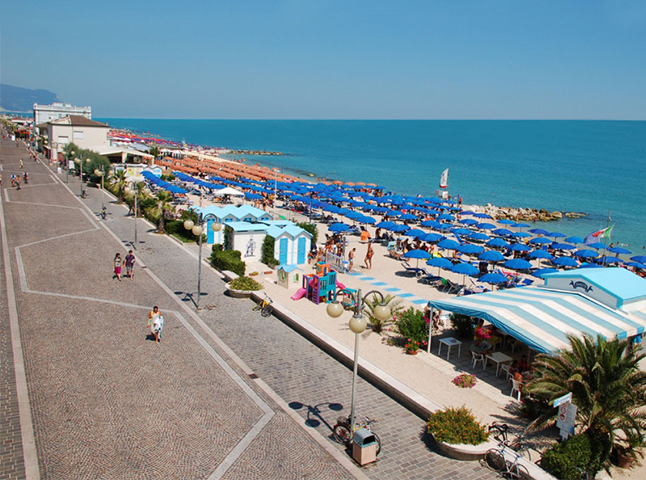 Its promenade, totally closed to traffic, is home to a large number of tourist beaches where it is possible to rent beach umbrellas and deckchairs, and enjoy the seafood specialties of the area. 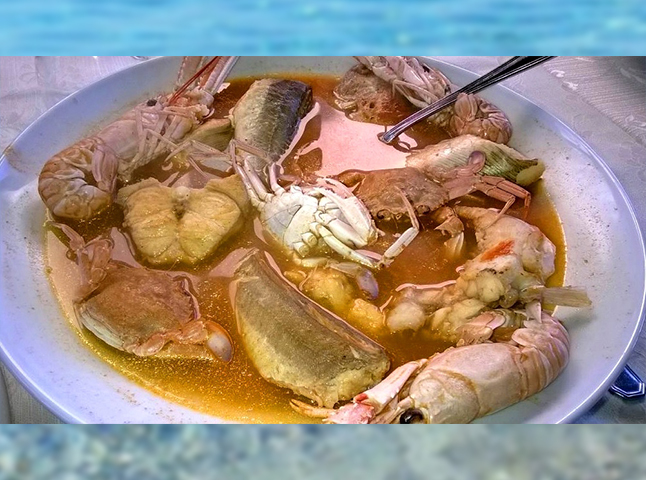 Among the most traditional dishes, the very local one is the Brodetto di Porto Recanati (traditional fisherman’s soup), which holds one of the four historic recipes of Le Marche region seafood gastronomy, together with Fano, Ancona and San Benedetto del Tronto. In front of the main square, in the town center, stands the Castello Svevo (Swabian Castle). 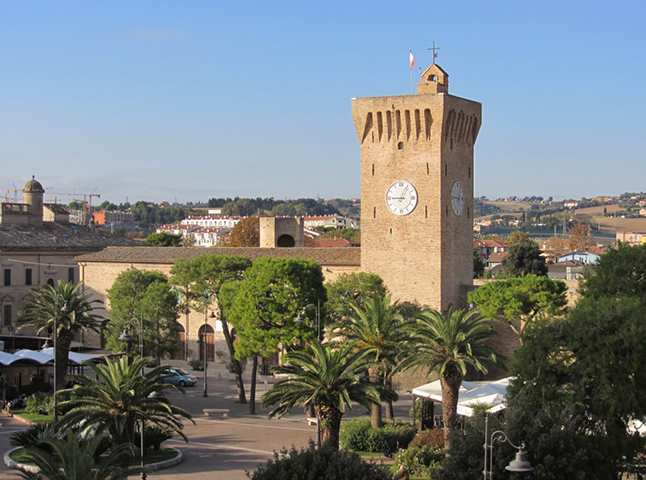 Built in the 13th century as a defense against pirate strikes, the complex is named after Frederick II of Swabia who, in 1229, donated the lands on which Porto Recanati arose. In the castle’s courtyard, where in the Middle Ages all the city life took place, there is today the arena named after the great tenor Beniamino Gigli (Recanati, 1890 – Rome, 1957), one of the most celebrated opera singers of the 20th century. 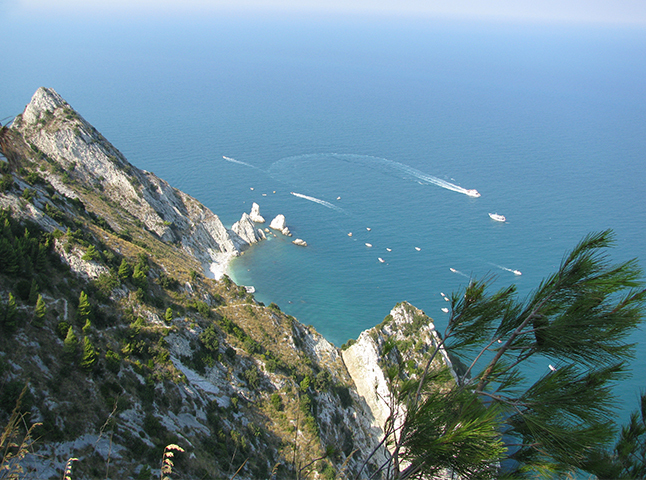 Many are the events that happen in the arena during the summer: concerts, musicals, drama and opera performances, comedy shows with some of the most famous italian stand-up comedians. 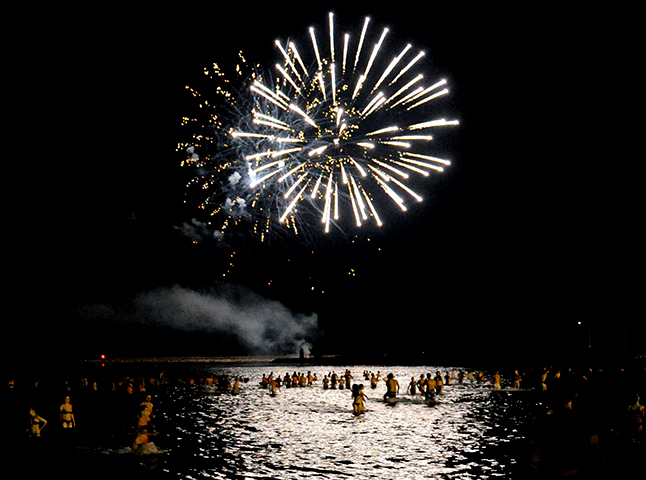 On the night of August the 15th, it is tradition in Porto Recanati to celebrate the Ferragosto (day of the Assumption) at the beach. Thousands of people, including those from surrounding towns, flock to the seashore to watch – between 11 p.m. and midnight – the spectacle of fireworks. 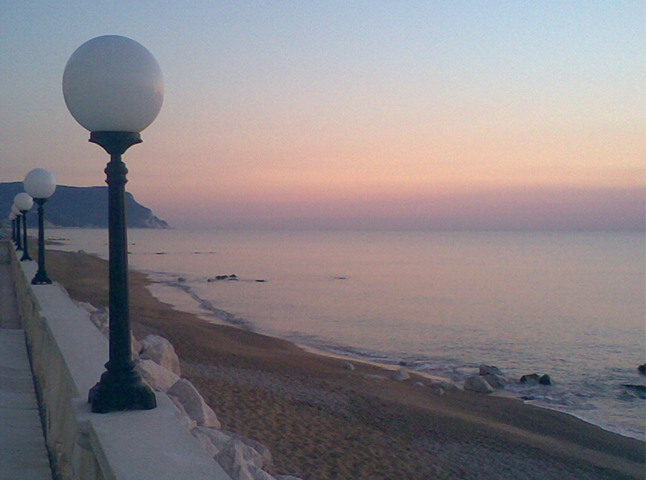 The younger ones then, wait until dawn to watch the sunrise and have the last dip in the sea before going home.